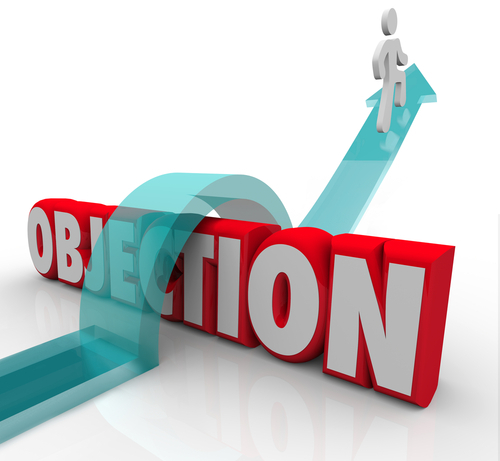 Let me “think it over” objection ranks as one of the most common objections you will hear along with the price objection. But do prospects really need to “think it over”? No. It’s really a stall on their part because they are still interested in your product or service, but they have some concerns. Your job is to uncover those concerns, reassure the prospect that he is making the right decision, and move forward with the close. But how do you do this? In the next few videos, let’s see what the sales experts have to say about this, and what they would do. Dan Boe from The Selling Shop suggests taking an assertive approach by asking the prospect to sign a contract, but with a promise to tear up the agreement in a few days if the prospect does not want to move forward. His argument is by taking this approach, the prospect is either serious about moving forward, or it will allow you to uncover the real truth behind the prospect’s concerns. Alan Gordon, the author of The Big Book of Sales, argues that this objection is really a buying signal and that you need to agree with the prospect, paraphrase what he said, and then ask questions to uncover the prospect’s real concerns. He makes the case to avoid using gimmicks and just get to the heart of the issue.